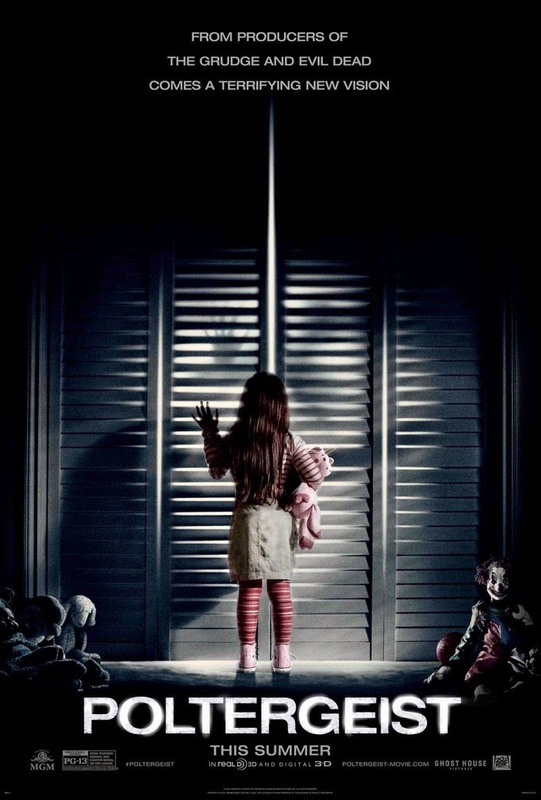 Poltergeist, like it or not, has been remade with a new cast and a contemporary setting more than 30 years after the classic original made it know that they only moved the headstones. The movie is being directed by Gil Kenan (Monster House) and vows to get the contemporary version right when it hits theaters in 3-D on July 24 2015. The remake features a screenplay by David Lindsay-Abaire and leading the cast is heavy hitter Sam Rockwell and Rosemarie DeWitt.